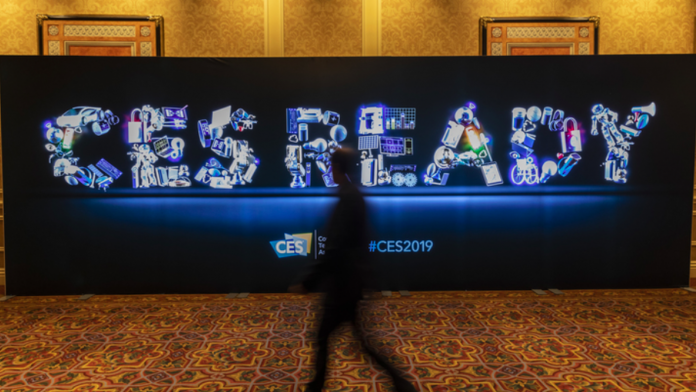 Desktop computers showed stronger than ever at Consumer Electronic Show (CES) 2019. PC build is going through a resurgence for the last couple of years, and the annual tech conference continued the trend. AMD, Intel, and Nvidia hosted big keynotes to showcase their upcoming hardware, devices, and technologies. 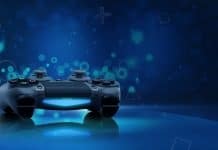 Just like monitors are evolving beyond rectangular shapes, gaming laptops and PCs are embracing innovation in fantastic different ways. Here’s the big CES 2019 reveals every PC enthusiast needs to know. During the tech conference, Nvidia announced the mobile RTX GPUs. 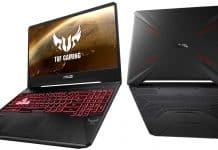 RTX graphic cards featured in almost every new gaming laptop at CES 2019. 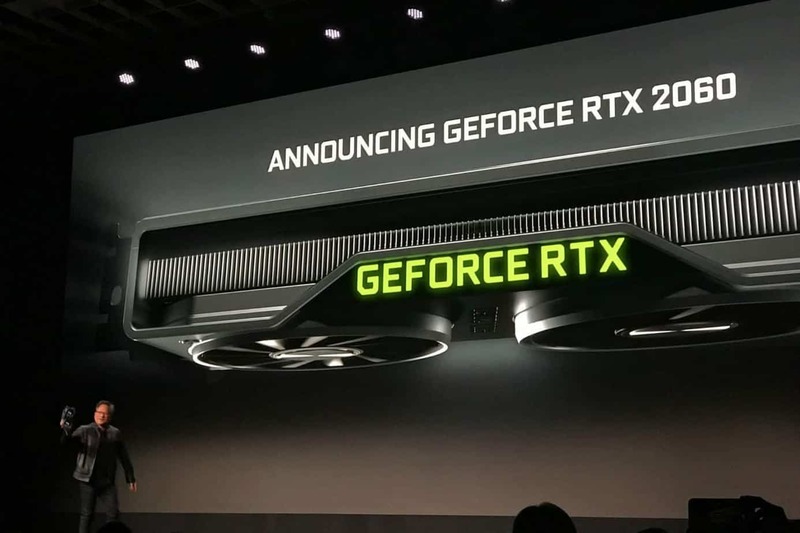 Nvidia GeForce RTX 2060 series at CES 2019. Source: Digital Trends. Nvidia also pushed its powerful tech towards the mainstream market with the affordable $350 GeForce RTX 2060, the entry-level unit of the series. Still, it’s a powerful graphics card that handles both 1440p and 1080p gaming at a smooth 60 frames per second (fps). More so, the RTX 2060 ships with a dedicated RT and sensor core hardware made for real-time ray tracing. Plus, it has AI-improved Deep Learning Super Sampling. The RTX 2060 reached the market on January 15, and it dominates the mid-range market of gaming computers. On the other hand, Nvidia’s GeForce graphics cards are to receive a driver update on January. The update will allow the GPUs to tap into the variable refresh rates VESA Adaptative Sync monitors provide. Until now, Nvidia has only worked with G-Sync monitors, which are more expensive than devices like AMD’s FreeSync displays. With such devices, you would be able to manually enable refresh rates on non-certified monitors with the Nvidia Control Panel. One downside, too much tweaking can cause blurring and blinking effects. Intel has already shown its new 10nm “Sunny Cove” processor architecture. During CES, the tech giant revealed the processors featuring Sunny Cove: Ice Lake chips. 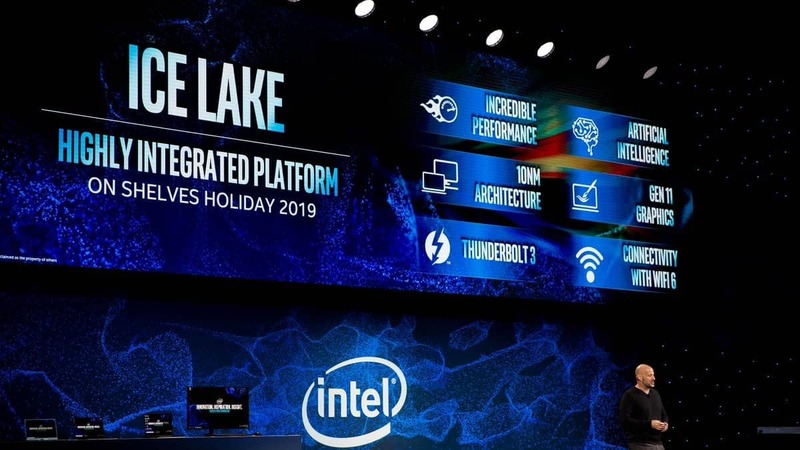 Intel showcases its 10nm Ice Lake chips at CES 2019. Source: Neowin. Ice Lake chips, 9th-gen Intel CPUs, have next-gen Wi-Fi capabilities and Thunderbolt 3 USB Type-C ports. The chips will launch on 2019’s holidays. So far, Intel hasn’t said much concrete information, although the company has shared Ice Lake is about 23 percent faster and more efficient than previous CPUs. Intel’s upcoming flagship processors will also feature the “Foveros” stacking technology. Stackable chips allows Intel to add more performance without increasing the space. Lastly, Intel revealed Project Athena. Project Athena is a new industry-push to make a new generation of longer-lasting and more responsive notebooks. Computer makers like Dell, Asus, Acer, Lenovo, HP, Microsoft, Sharp, Samsung, and even Google are backing the idea. AMD announced the world’s first CPUs and GPUs using 7nm chips. 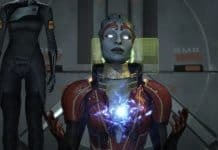 It’s also the first time AMD gains the technological edge over Intel and Nvidia. AMD unveiled the Radeon VII at CES 2019, which uses a Radeon Vega GPU built on 7nm lithography. The Radeon VII is a 16GB super-fast graphics card. The company says the Radeon VII es even more powerful than the Nvidia GeForce RTX 2080. AMD’s unit delivers 4K gaming experience at 90 fps for $699, which blows the RTX 2080 in both price and performance. You would be able to confirm that when the Radeon VII reaches the market on February 7. Finally, AMD unveiled the 3rd-gen Ryzen processors: Ryzen 3 3000 CPUs. AMD CEO Lisa Su said at CES 2019 the high-end models of the Ryzen 3000 series will compete against Intel’s flagship Core i9 -9900k. If you’re looking for additional information about PC build, you can check here for PC cases and check here for motherboards.